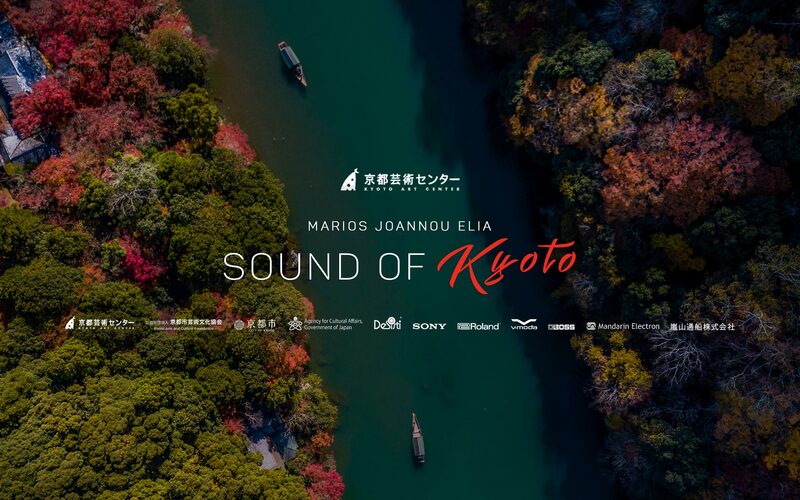 "Sound of Kyoto" is a contemporary audiovisual portrait of the city. The entire city is the scenery and the stage on which the music is performed and the city’s voice is heard. “SOUND OF KYOTO” IS A CONTEMPORARY AUDIOVISUAL PORTRAIT OF THE JAPANESE CITY. THE ENTIRE KYOTO IS THE SCENERY AND THE STAGE ON WHICH THE MUSIC IS PERFORMED AND THE CITY’S "OWN" VOICE IS HEARD. 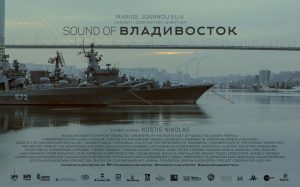 Copyright © 2019 Sound of Kyoto.